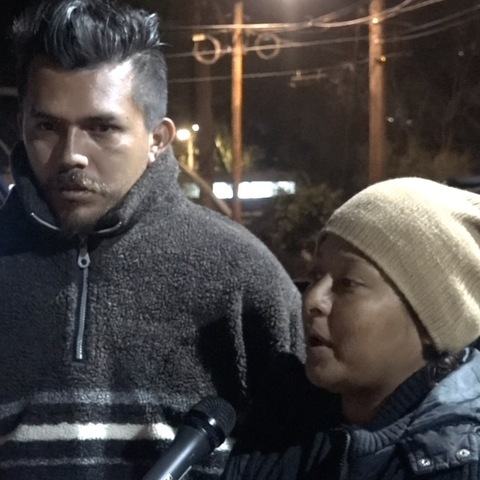 A 12-YEAR-OLD BOY WHO LEFT HONDURAS WITHOUT ANY FAMILY MEMBER AS PART OF THE MIGRANT CARAVAN, RETURNED TO HIS COUNTRY THURSDAY NIGHT. 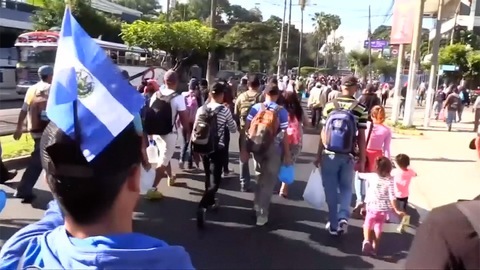 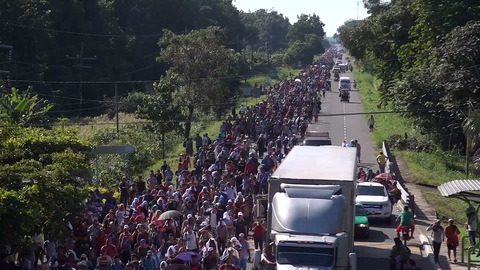 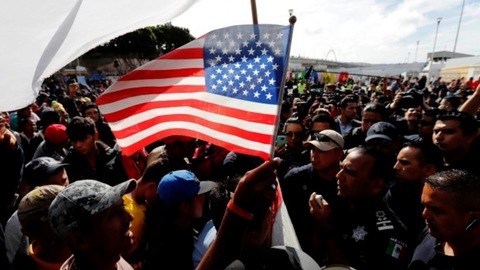 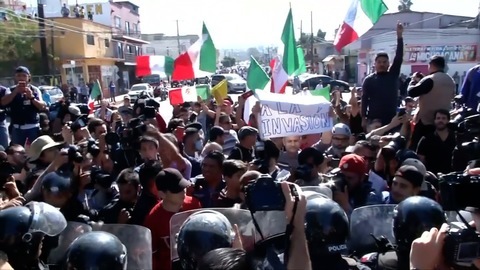 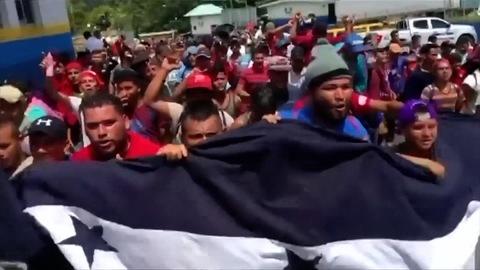 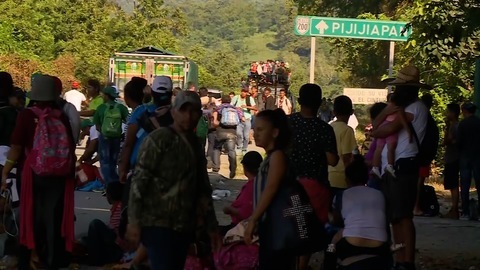 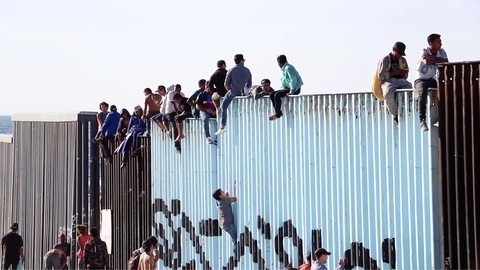 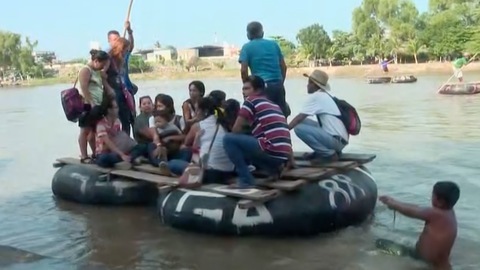 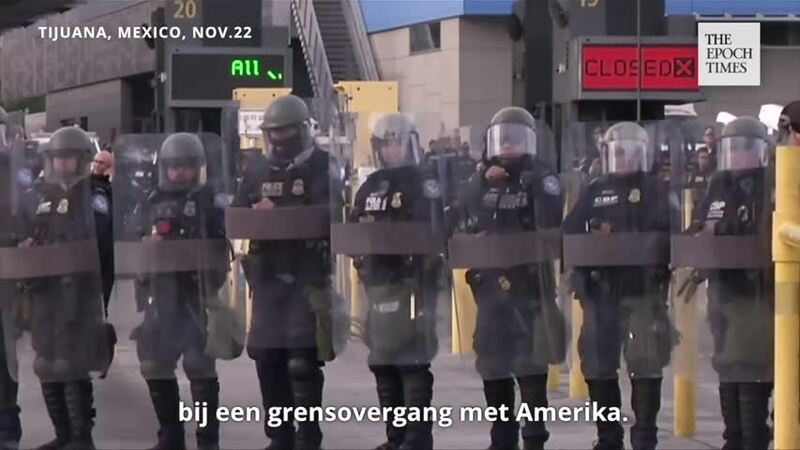 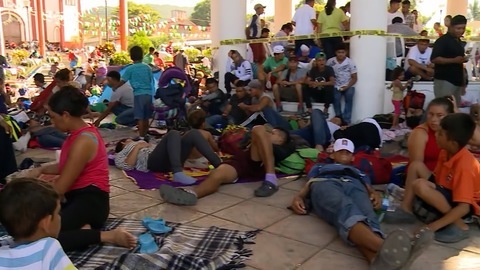 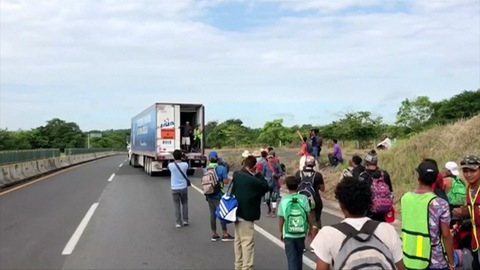 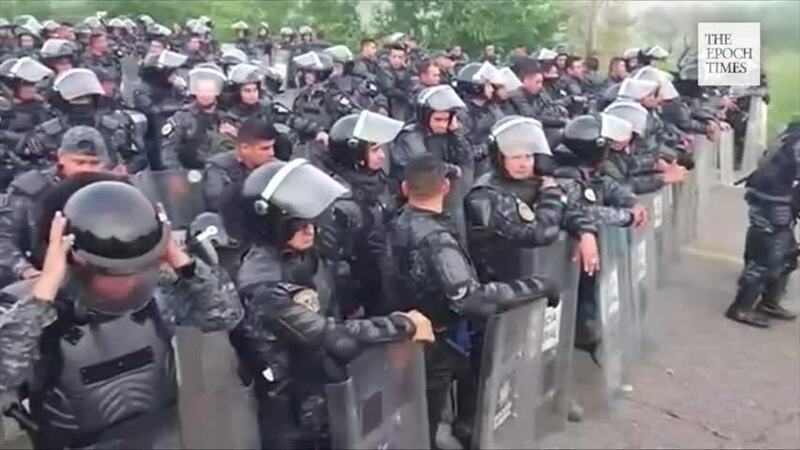 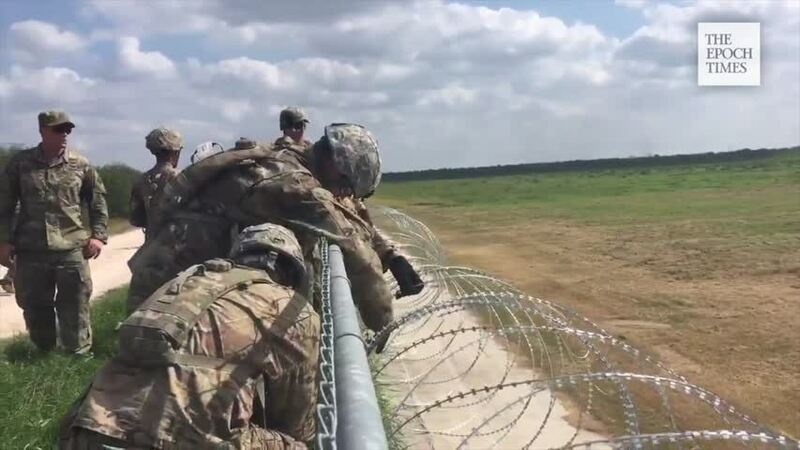 MARIO CASTELLANOS, WHO THE LOCAL MEDIA CONSIDERS AS A SYMBOL OF THE MIGRANT CARAVAN MOVEMENT, FLEW FROM MEXICO TO SAN PEDRO SULA WITH 270 FELLOW CITIZENS, ACCORDING TO CNN AFFILIATE TELEVICENTRO. 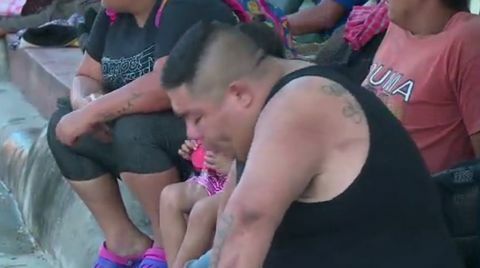 HE IS NOW IN CHILD PROTECTION CUSTODY AND WON'T BE REUNITED WITH HIS PARENTS FOR THE TIME BEING.